Probationary membership period lasts 3 months /minimum 10 visits prior to acceptance as a full member and a period of instruction in firearms safety must also be undertaken. Joining age is a minimum of 18 but 16 if a parent or guardian is also a member. 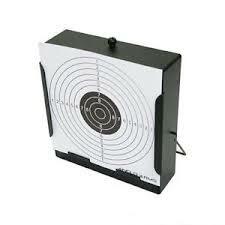 There are no range fees but targets cost 50p/ bundle to cover cost of targets and frames.